HERE IT IS!!! Download ME Now!! DID WE MENTION IT IS FREE…. 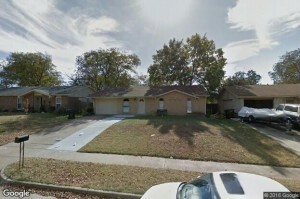 Ultimately the very first plan of action in getting back on track financially and emotionally over your foreclosure situation is to become educated about your situation. 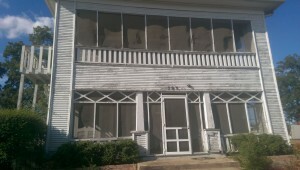 The truth is a foreclosure is not the end of the world and believe it or not there are many solutions in which you can easily avoid or even stop the foreclosure. 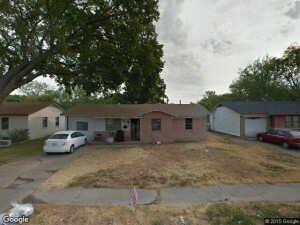 For one we buy any house Dallas Fort Worth and can jump in and help at anytime. 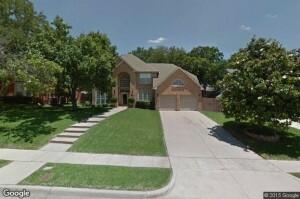 However, there are also other solutions from working with the lender/bank or even working with other real estate professionals like realtors that can help sell your Dallas Fort Worth house. 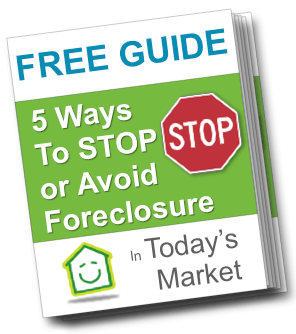 Listed below is a free guide… giving you valuable information about foreclosure. Also, feel free to go ahead and download any of our other educational guides 100% free of cost to you… if you have any questions please do not hesitate to call us at anytime. TAKE A SECOND TO DOWNLOAD THE GUIDES BELOW by just clicking the clickable download image underneath this paragraph. If at anytime you need help during this process just give us a call or email us. We will be ale to walk you through each and every one of your options, dig deep and look at your specific situation, and in most all cases help you stop your foreclosure within 7-14 days while usually putting money in your pocket and stopping the bank from destroying your credit. If you are interested in speaking with us and would like us to look at your situation and go over with you all of your options… please call us today at 469-319-1300… we will provide honest information and guidance. Simply click the blue link below and share a little bit about your house and the situation your going through.